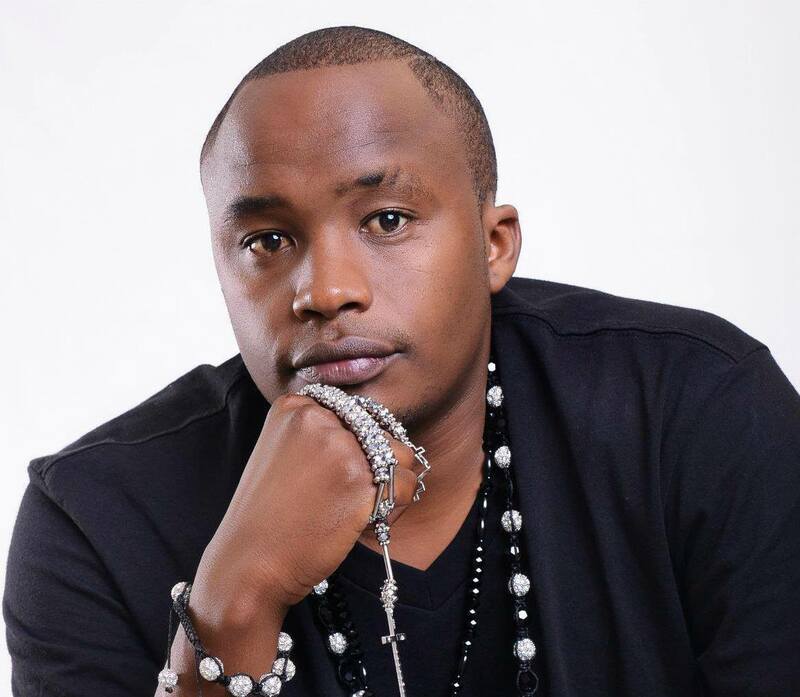 His songs include: Fanya Mambo, Furaha, Jina Langu, Kigeugeu, Nikuskize, Nimetoka Mbali, Nimevuma, Tayari, Unaniwasha. Kigeugeu has won the most awards. 3. 2011 (EAMAS) Jaguar (Kenya) and Dr Claude (Rwanda) shared the best male artist accolades in East African music awards- Urban contemporary category.